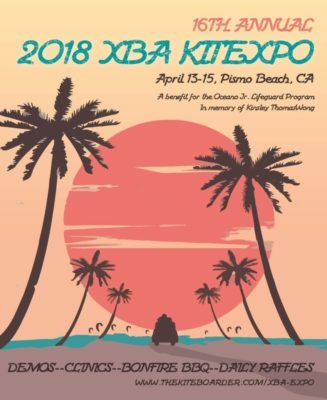 F-One & Manera Brands will be attending the 17th Annual Pismo Kitexpo on Pismo State Beach in California April 12-14, 2019! Great wind in celebration for Kinsley! 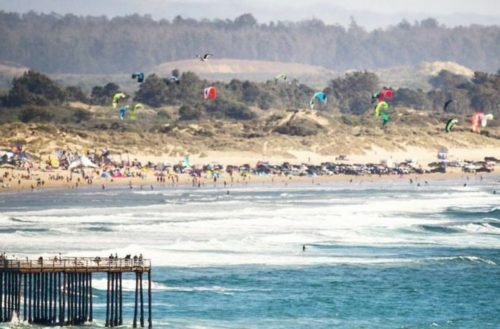 The 14th annual KiteXpo in Pismo beach kicked off with solid winds gusting from the mids 20’s throughout the day. 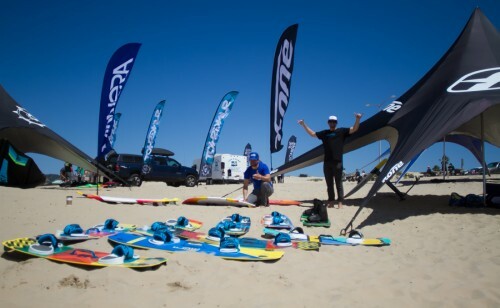 This three-day event brought together kiteboarders from across the country to California for the largest free kiteboarding demo in North America.